Why? Simple. It works. According to a study by Tomoson, an influencer marketing platform, businesses are making $6.50 for every dollar spent on influencer marketing. In addition, 51 percent of businesses reported acquiring better customers through influencer marketing efforts. Influencer content is content that is created in collaboration with subject matter experts and industry authorities—influencers. 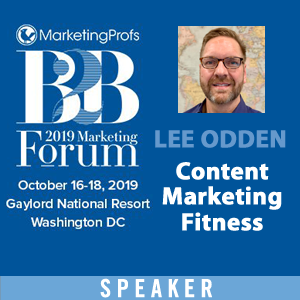 As a content marketing tactic, influencer content aims to reach new or larger audiences by leveraging the credibility and social followings of those experts. Content can be co-created with the help of the influencer. Content can be created by the brand using a quote or contribution from an influencer. Content can be created by the brand for the influencer’s blog, website or another publication. Influencer content can work closely with earned media. Earned media is any unpaid publicity, mention or recognition you receive from a third party such as a news article, customer review or social media mention. Influencers are trusted by their followers and they can lend major credibility to a brand. Influencer content allows you to tap into trusted authorities’ audiences and reach more people. While influencer marketing can involve paid agreements with influencers, a lot of times influencers will market your content for free if it’s good quality and useful to their audience. Influencer programs are all about relationship building and then nurturing those relationships, and that is incredibly time consuming. While influencers have an engaged following, that doesn’t guarantee your message will resonate with their following. 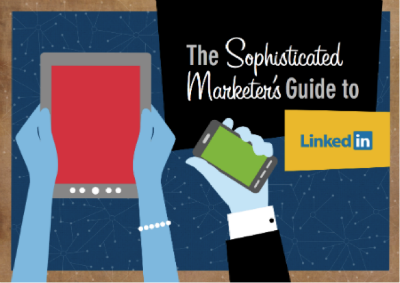 A great example of influencer content is the The Sophisticated Marketer’s Guide to LinkedIn. Influencers were included in the creation of the guide and it was promoted and repurposed through multiple channels. With both influencers and content communicating the value, visibility of LinkedIn as a marketing solution resulted in a huge ROI on the program and millions in new revenue. This Minneapolis-based HVAC service company wanted to increase community engagement to build brand awareness using influencers. 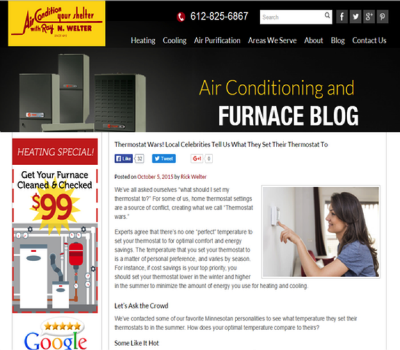 Since Welter Heating falls in a niche industry, many influencers are actually competitors. The first influencer post was “Thermostat Wars! Local Celebrities Tell Us What They Set Their Thermostat To,” and featured local news meteorologists, a news anchor and a young rapper/musician. Each influencer included in the campaign had a significant social media following and was easily recognizable to local residents. In just the first two weeks after publishing, this article had taken the number 2 spot behind the homepage as the most visited page on the site. See the full case study here. A leading genealogy research firm leveraged their attendance at an annual industry event to to take advantage of the engaged audience of attendees. 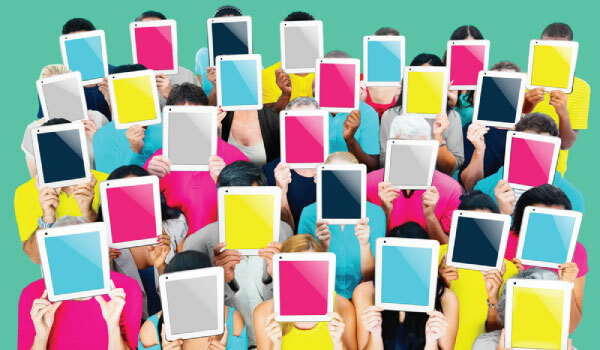 Influencers collaborated to create a blog post with tips for creating the best genealogy project, with the goal of driving traffic to a priority page on the firm’s website. As a result, within two weeks the target page received 5,509 pageviews and the blog post itself earned 8,000 pageviews—which is two-times the average. In addition, more than 600,000 people were reached on Twitter. Define your influencer goals. Identify how you want to use influencers to contribute and promote your content. This will help you plan your outreach initiatives and your overall marketing timeline. Be smart when selecting topics. The content topics you choose will also have an effect on who you’ll focus on during the outreach process. Focus on concepts that are relevant and will make your influencers want to care, interact, contribute and share your content. Identify how those topics will be presented. Are you planning a series of blog posts? An eBook? A social media promotion? Define what form you content will take on.. Thoroughly research prospects. Make sure you do your homework on potential influencers to ensure they align with your goals. You’ll want to look at how large their social followings are and how often they interact with those followings, as well as their own content creation efforts. But, remember audience size isn’t everything. Influencers don’t have to have a huge following to be considered for your campaign. This is why looking at interaction between them and their audience are important. Are they responding to tweet mentions? Are they sharing other people’s content on social? Do people comment on blog posts? Start courting before you ask for help. One of the core values of influencer marketing is relationship building. If you’re able to build some type of rapport with an influencer early on, you’ll have more success when you ask for help later. Influencer relations doesn’t happen overnight, so think long-term. 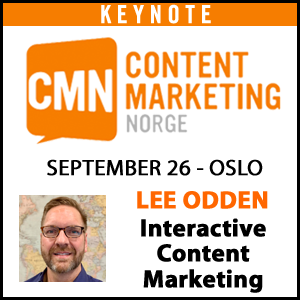 Co-create content whenever possible. The opportunities to collaborate are only limited by your imagination and creativity. Influencers will also be more likely to share and promote this type of content. Amplify your content by making it easy to share. Provide influencers pre-written tweets, embed codes, images or short URLs so they have everything they need to promote right in front of them. Optimize for people and SEO is another core value of content marketing. All content should be optimized for people and search engines. Measure success. It’s crucial to analyze if your efforts are helping you reach your goals. Use social network shares and mentions, blog pickups, and direct and referral traffic metrics, as well as conversions to see how effective your content is. Don’t forget about your audience. Focusing on the customer, rather than just the influencer, will help brands achieve the most success. Remember, influence doesn’t matter if the message doesn’t connect with consumers. And, of course, the TopRank Marketing Blog. 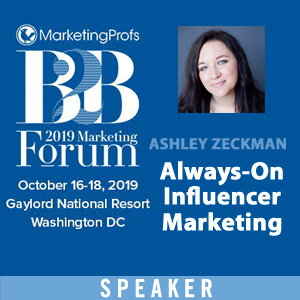 Influencer content programs are an integral part to many of our clients’ strategies and we’ve written a number of influencer marketing articles. In today’s digital world, cutting through the clutter and connecting with people is a challenge for every brand. Influencers can help overcome that challenge by lending their audiences and their credibility. However, influencers can’t guarantee engagement. So, marketers need to continue to focus their content marketing efforts on the people they’re trying to reach. Does your content marketing strategy include influencer content? Why or why note? Share your thoughts in the comments section below! Disclosure: LinkedIn, Dell and Welter Heating Company are TopRank Marketing clients.